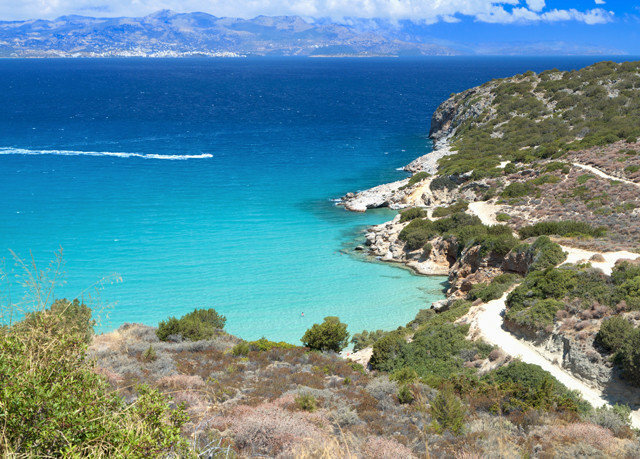 If you’ve ever wanted to step into a postcard, you won’t be disappointed by the island of Crete. 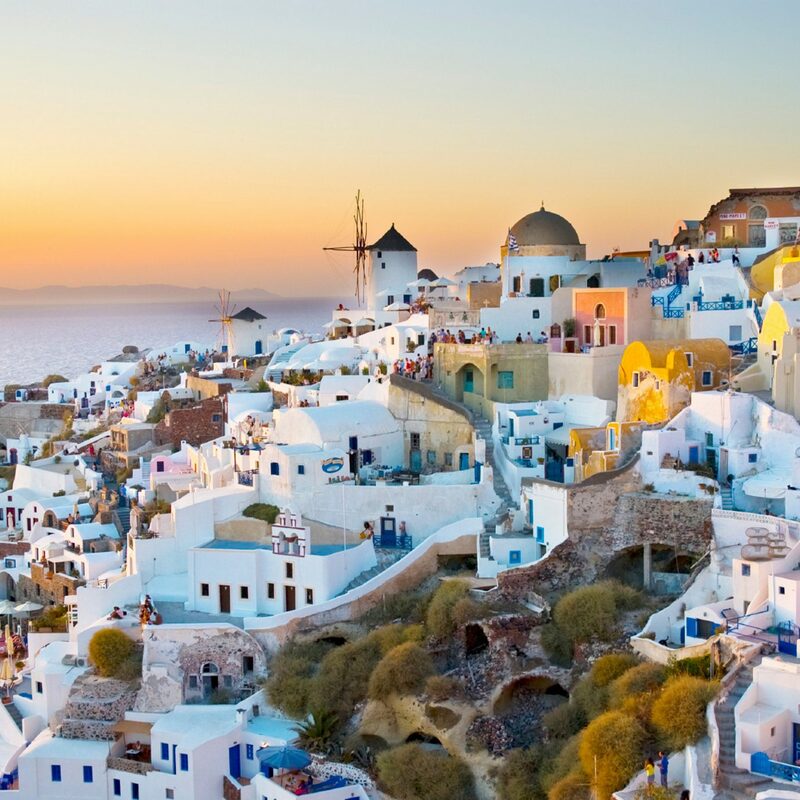 The largest of the Greek Isles, it offers a stunning variety of landscapes, like white-sand coves with turquoise waters and impressive mountains that tower in the distance. 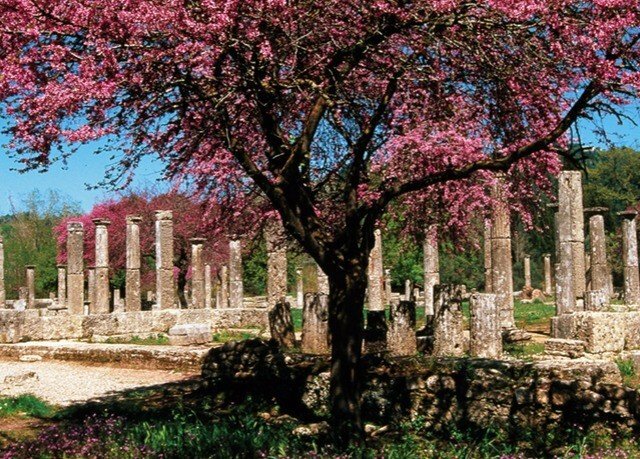 It’s all too easy to fill your days here, with everything from impressive ancient ruins and pristine beaches to some of the greatest food and drink on the planet – not to mention the fabled birthplace of Zeus. 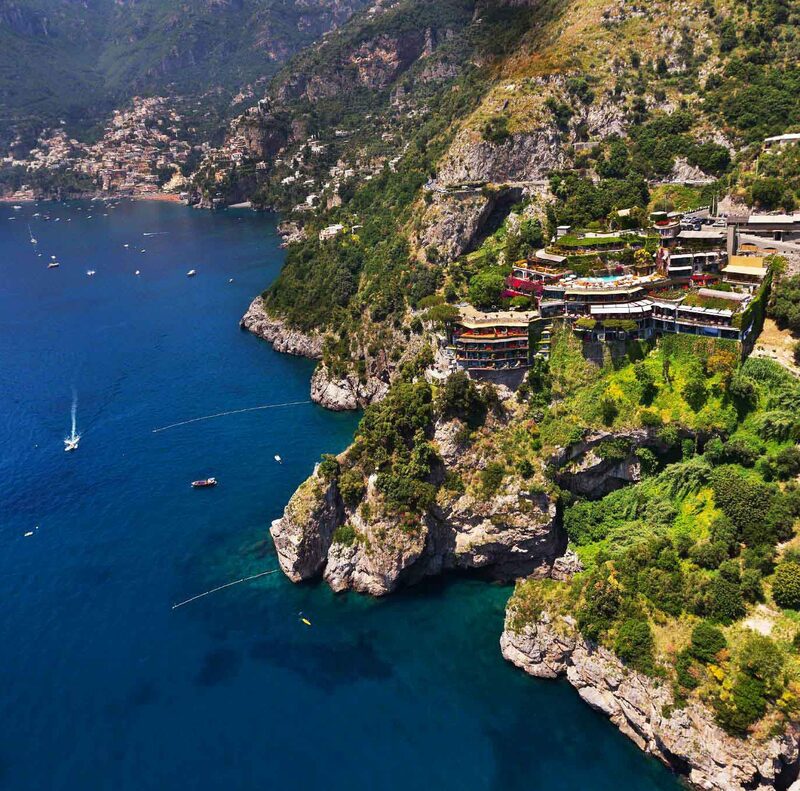 The tranquil, beachfront Cavo Spada Luxury Resort and Spa is the perfect hideaway on this mythical island. Surrounded by the stunning Mediterranean waters and boasting spectacular views of Rodopou Peninsula, this five-star retreat is steeped in natural beauty while still located only half an hour away from the city of Chania. 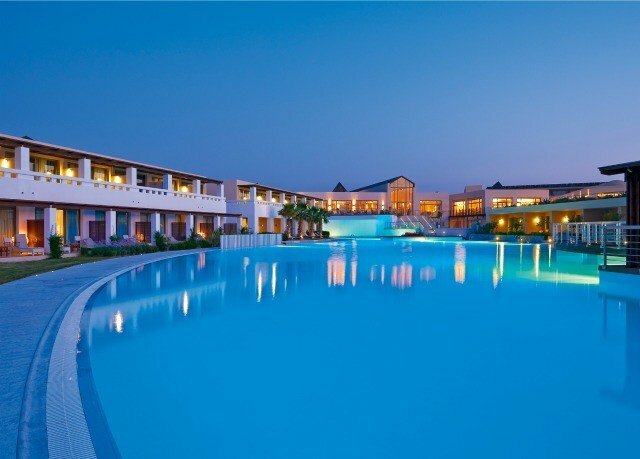 With a lagoon swimming pool, four restaurants, tennis courts and a spa, the resort has everything you could need, and then some. 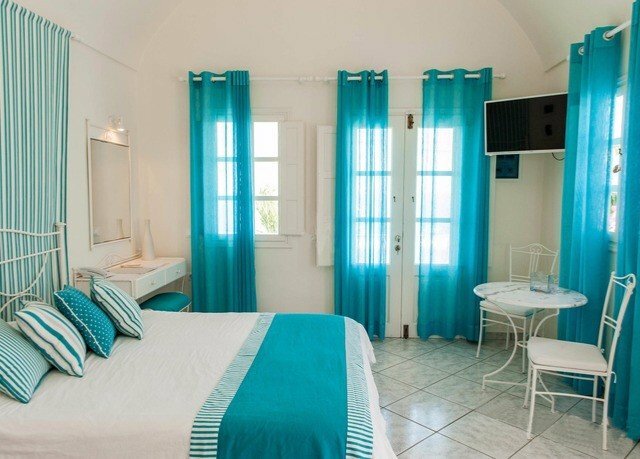 The rooms at Cavo Spada Luxury Resort and Spa are bright, airy and open-plan. 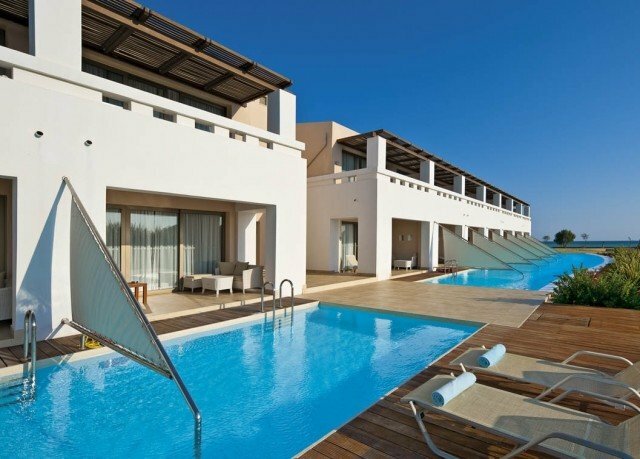 With refreshing décor and plenty of space, they provide the perfect base for a relaxing Crete getaway. 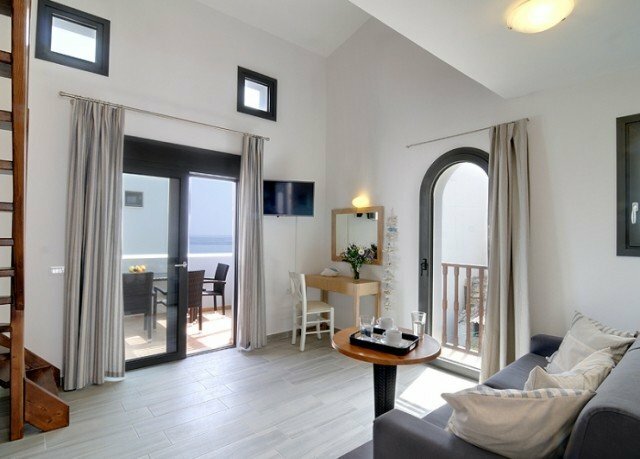 Each of the Deluxe Double Sea View rooms is equipped with a furnished balcony or terrace so you can really enjoy those gorgeous Mediterranean views. 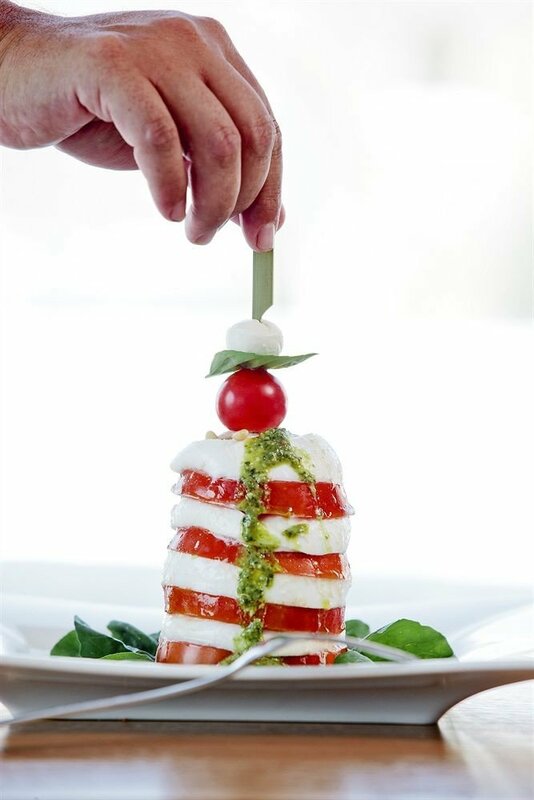 Arsenali restaurant serves up buffet breakfast, lunch and dinner, with dishes ranging from classic Greek delicacies to international cuisine. Meals can be taken either in the large indoor dining room or on the outdoor terrace. 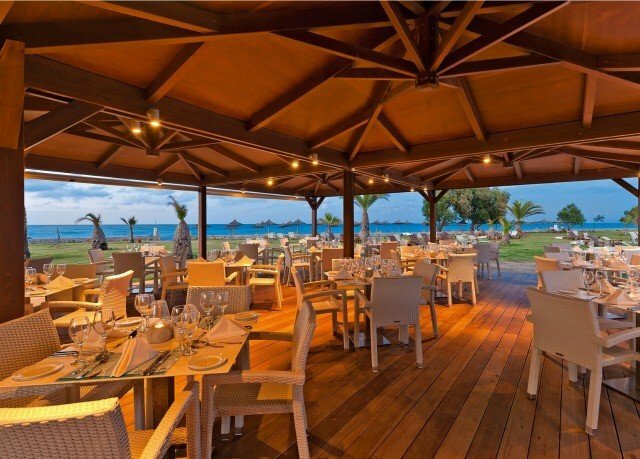 Sea Line Beach Tavern give you another outdoor option and serves Mediterranean and Cretan favorites. For Italian, Azzuro restaurant is on hand for à la carte dining, and Avra features à la carte Mediterranean, as well as fusion and Asian cuisine.For drinks, Pool Bar and Main Bar are both excellent spots for an afternoon or evening cocktail. Main Bar especially, with its sophisticated setting and live music once a week, is highly recommended for a nightcap after a long day. 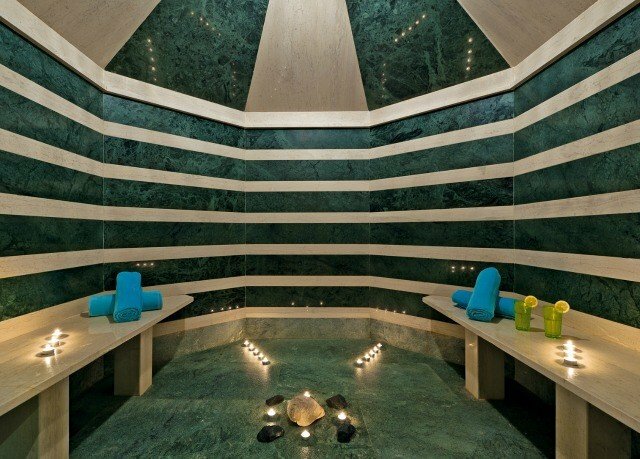 The hotel’s spa takes relaxation to another level. 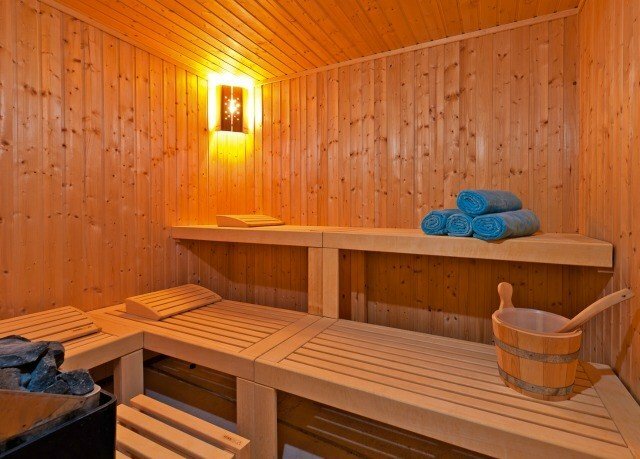 With a full range of services, including therapeutic treatments, a hammam, a sauna, an indoor heated pool and hydromassage facilities, you can be sure that you’ll be taken care of. 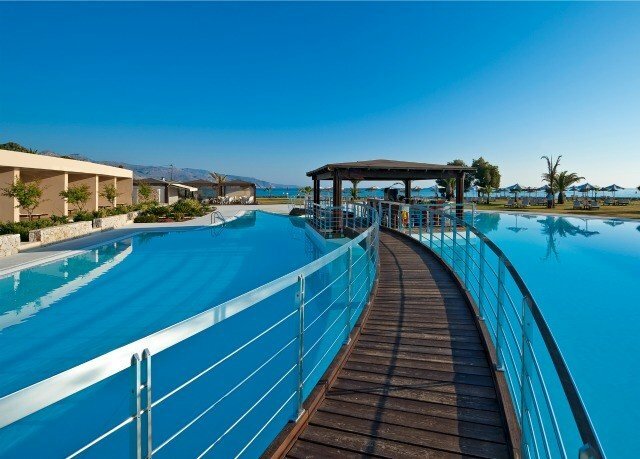 Cavo Spada Luxury Resort & Spa is perched on the edge of Kolymbari, a picturesque fishing village with little tavernas, shops and a beautiful stretch of beach. If you’re in the mood to explore more of the island, the beautiful city of Chania is less than 15 miles away. 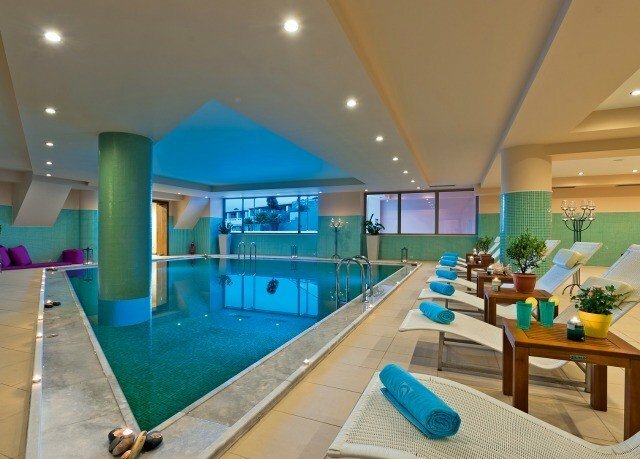 This hotel is pure perfection. From the moment you enter you can feel the aura of a luxury resort on an island, as it should be. Elegant decoration and modern architecture. 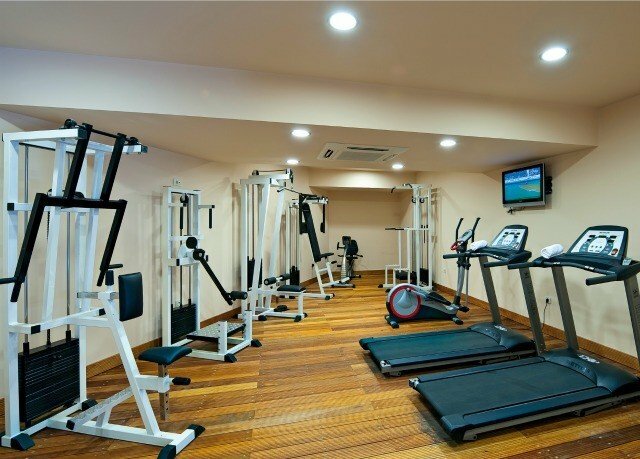 The rooms are huge with big closets and excellently cleaned everyday. 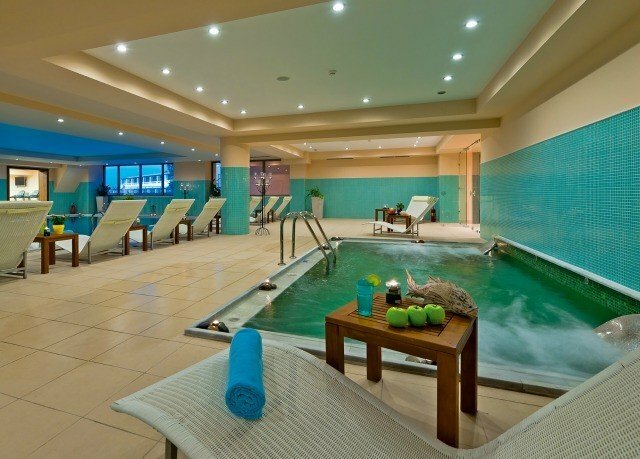 The staff is very professional and everything offered from food and drinks to activities and spa treatment is amazing. 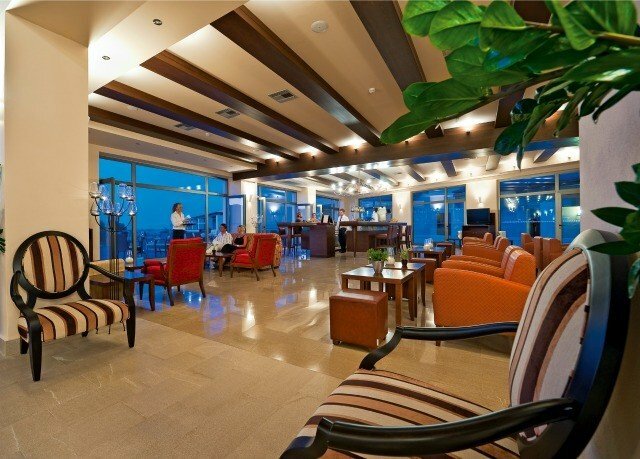 The hotel suits any type of traveller and is one of the best i have ever been. I came for the second time this April and already booked coming back in August. Went for a quiet break. The hotel upgraded us to a nicer sea view room due to noisy neighbours (Children) so we were pleased they took the problem seriously and wanted us to have a really nice quiet relaxing time. The food was good but service was poor. Went on bus to Chania which was very pleasant. This was the second time that we have stayed at Cavo Spada,we previously spent a week there in June 16 and liked it so much that we wished we had booked for longer. This year we went at the beginning of October for two weeks and had yet another relaxing, fab time there. We arrived a few days after a storm and whilst the resort was not badly affected by it, the weather during our stay was predominately overcast but still warm and it didn’t spoil our enjoyment. As per our last visit, most of the guests were Scandinavian, many of whom were on organised fitness holidays, spending most of their time attending yoga, cross fit, Zumba, water aerobic classes etc, some of which were open to all guests and the water aerobics seemed particularly popular. Once again, everywhere in the hotel was spotless and everyone who works there always seemed to have a smile on their face and were very pleasant. The people working on reception were all very helpful and on the whole spoke good English which is just as well, as despite other than knowing how to say thank you and good morning/ afternoon, my knowledge of Greek is pretty poor. 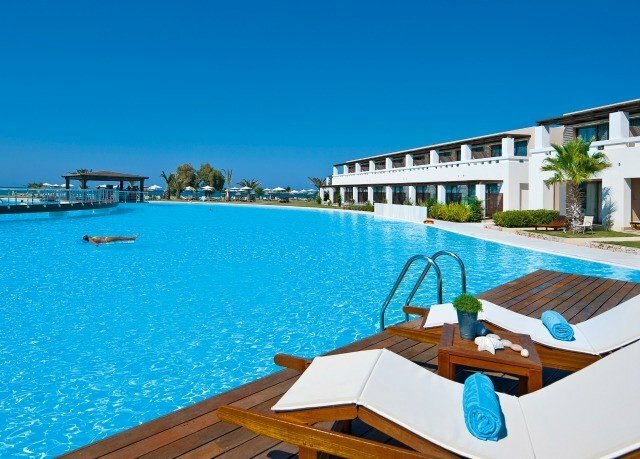 Panos is still working at the hotel but now only works at the pool bar where he was ably assisted by Stefanos, who seemed to be able to speak almost all of the languages spoken by the guests who went to the bar. The two of them were a great double act and were the life and soul of the time spent by the pool. They are both a great asset to the hotel and were a lot of fun. The pool is very large and I swam in the pool every day and whilst it was a bit chilly as you first stepped into it ( as most pools are) once you got your shoulders in, it was fine and felt reasonably warm. The beauty of Cavo Spada is that the beach is just beyond the poolgarden area and whilst the beach is pebbly there are at least two wooden ‘paths’ from the beach to the sea which makes it relatively easy to walk into the sea. The restaurant was well managed, the food was nicely presented and there were pleanty of choices whether at breakfast, lunch or dinner and I must mention how good the risotto was each lunch (cooked to request). I particularly liked the Gorgonzola and Pear risotto. The restaurant could get very busy but everyone working there took it in their stride and seemed to make sure that all guests drinks orders were quickly attended to and plates etc were cleared away in a timely manner. Antonio ran a tight ship but one thing that stood out was that no matter how busy they were, if guests had a young baby/toddler with them, the staff would make a fuss of them and even look after the child whilst their parents were selecting their meal. We ate at the Italian restaurant twice during our visit and on both times the food was fabulous. On the second visit the restaurant seemed to fill up within a short period of time, including a couple of large groups which seemed to be a bit unfair on the staff, as some guests began to get impatient regarding the wait for their orders to be taken or food to be served. Of an evening the focus is around the main bar which was well run by (Ithink his name was) Pathos (sorry if I’ve got that wrong) and he was assisted in the main by Marina. Whilst, the banter was not the same as it was with Panos and Stefanos at the pool bar, it was still very pleasant and you never waited long to be served. There were a few evenings when there was entertainment. One night a week there was a duo playing covers which was good and soon had large groups up dancing. The other entertainment was a group doing traditional Greek dancing but for us the whole experience was too loud and it went on for too long but others seemed to enjoy it. It is easy to travel into Chania by bus and Kolymbari is within a twenty minute walk or you can get the bus. Since we were last there, a huge hotel has been built a bit further along the beach towards Kolymbari, where there are also several other large hotels. The beauty of Cavo Spada is that it is in a quiet, off the beaten track location but within easy reach of Chania and Kolymbari however, in the 15 months since we last stayed, the area local to the hotel seemed a lot busier with for example taxi ranks and cash points now in situ on the main road by the new hotel but hopefully this will not have an impact on the ambience at Cavo Spada. I will dive straight in and outline what l believe to be the small, but no less important negatives and they are but few. We were located in the row of rooms 401 to 423 which also had a row of shared swimming pools which was just an add on luxury for us but sad to say the surrounding grass was in dire need of a mow and many of the patio slabs were weed infested and more to the point broken. 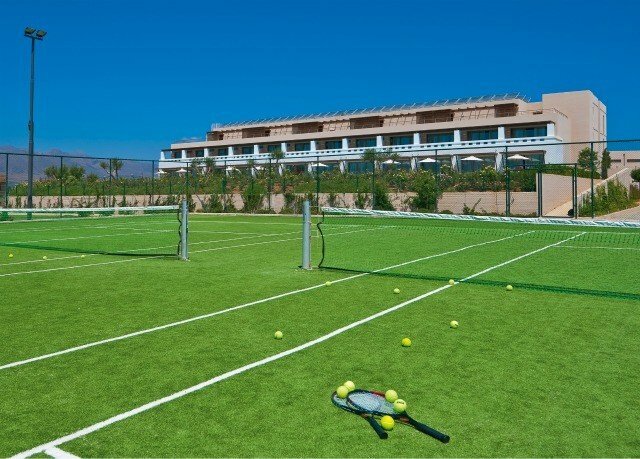 Furthermore, adjacent to the rooms and pools is a large open sided " exercise " building with 2 tennis courts by its side and if you care for peace and quiet, do not venture into the aforementioned rooms. All day long heavy base beat music is pumped out for the numerous keep fitters which also overspills onto the tennis courts. Not what l paid for. 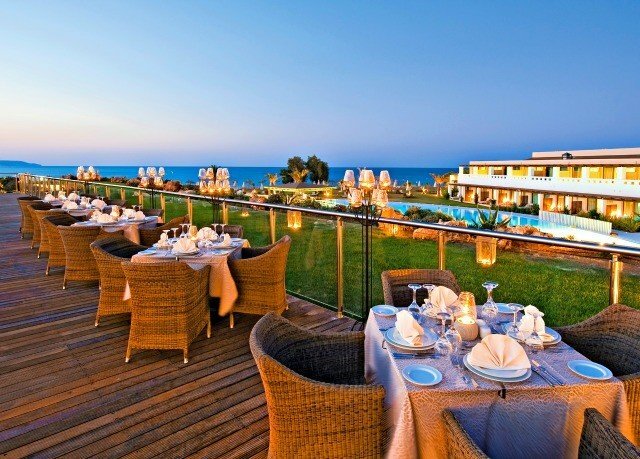 However, the hotel as such lives up to its reputation in producing a bountiful selection of food of high culinary taste which was indeed a delight for an all inclusive hotel and hard to find as a rule. Exemplary service from all the staff at all times and it is quite evident that the management has invested heavily in staff selection and training, which , dare l say it , should be expected from a 5 star rated hotel. How many times have we all experienced and reported a few problems and queries in various hotels only to find a lack in follow up ? Not this hotel by any means l assure you. 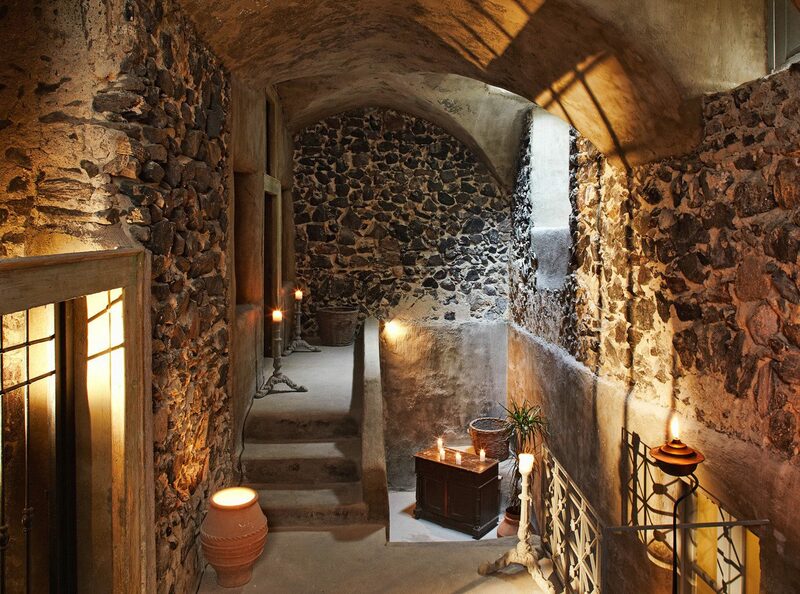 As for the overall site itself, clean from top to bottom and the public rooms a relaxing ambience. The spa was a little disappointing in that the pool etc was too cold for any length of enjoyment and perhaps the reason for scarce numbers of visitors. Finally, it was gratifying to be in a hotel where the English were in a minority and if you like mixing with mainly nordics and Danes, this is the hotel for you. Excellent stay in a lovely hotel. 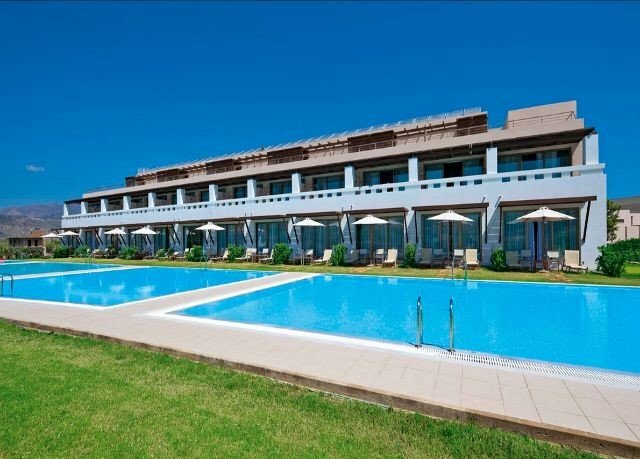 Friendly efficient staff from first checking in Michaelis was helpful and knowledgeable; to the staff in the restaurant who were friendly, efficient and helpful - ably supervised by Antonis; and the staff around the hotel were always there with a smile. 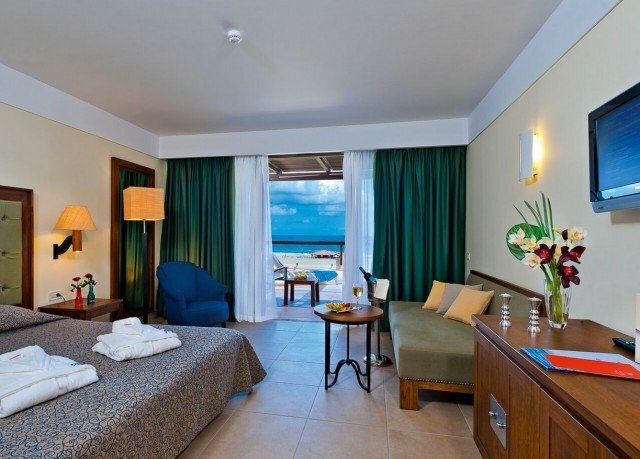 Our room was excellent with direct access to a pool shared between just four rooms. The pool water was cold (as seems the norm in Mediterranean hotel pools). The room was clean and the beds were comfortable. Food in the restaurant (self service) was excellent with plenty of choice - fresh fruit, vegetables and a wide range of choices of cooked food at each meal. The restaurant was not too big so the ambiance was good. I suspect in season there are more seats outside and the place is busier but when we visited the restaurant was never full. The bus to Chania town runs every 15 minutes or so and the bus stop is on the main road a few minutes walk from the hotel and takes 40 minutes to reach Chania along the coast road. Cost each way is 2.80 (Euros) and the return bus leaves from the same stand at the bus station. Kolymbari is about half an hours walk (or again you could take the bus). The hotel is a little isolated but being near the bus stop and the frequency of the buses makes this a good location if you want a quiet holiday away from nightclubs and nightlife. the hotel is trying to make an effort and save on plastic so there are plenty of places around the hotel to refil water bottles with mineral water rather than just using them once and throwing them away. Wine and drinks are served to you in the restaurant and topped us as required. The bar serves local wines, cocktails and beers as part of the all inclusive package. A lovely week in an excellent hotel - even with the weather not being great and there being plenty of rain - that didn't spoil our holiday to this area of Crete.